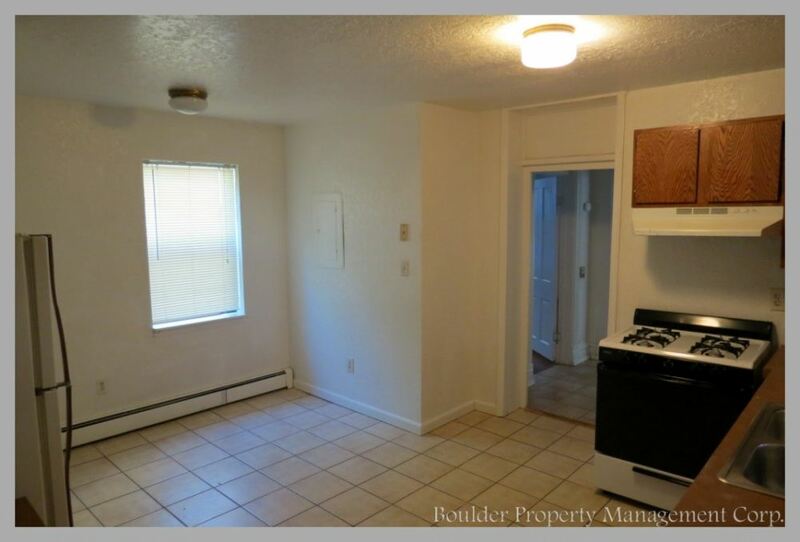 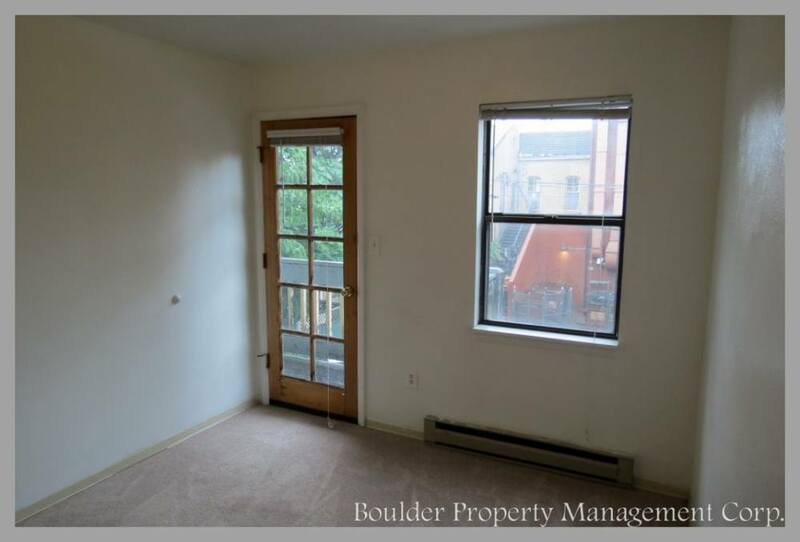 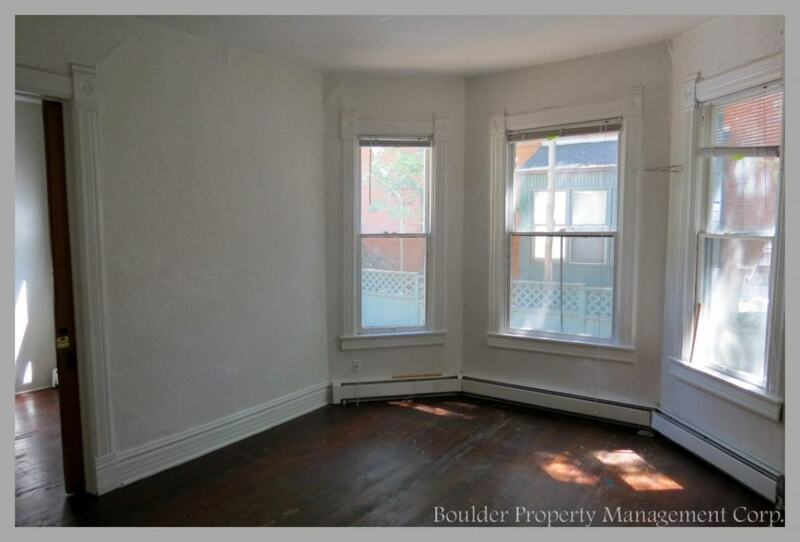 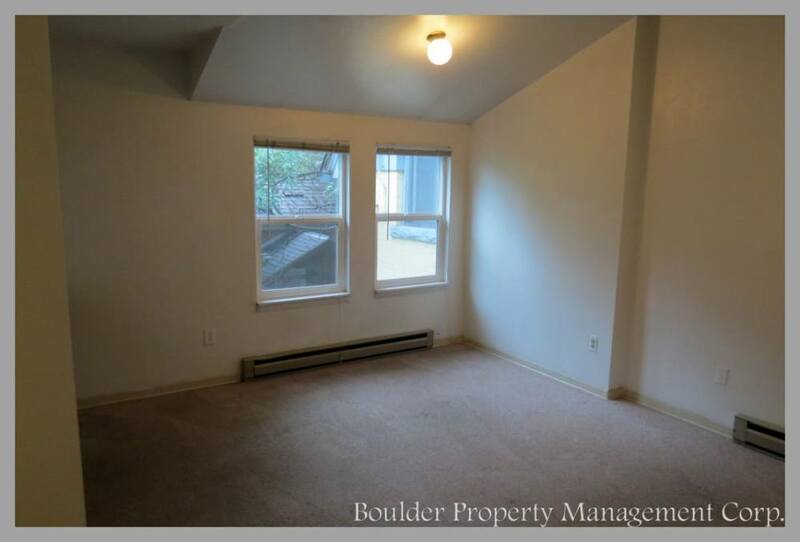 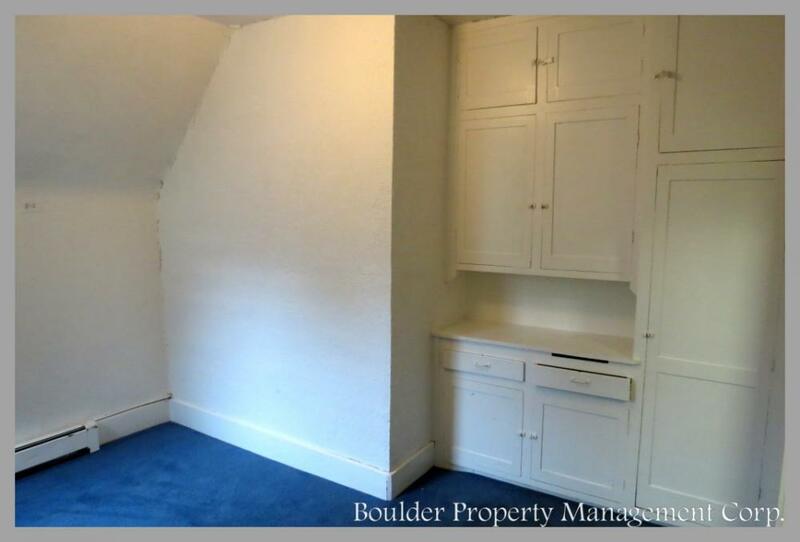 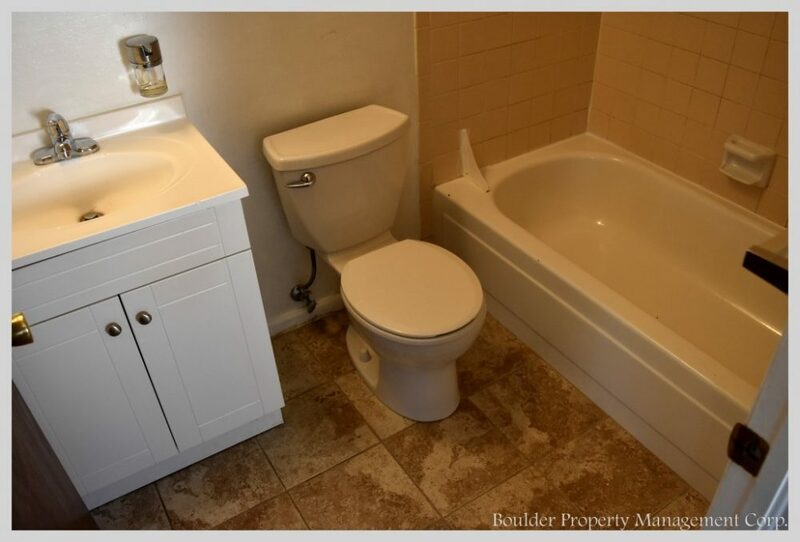 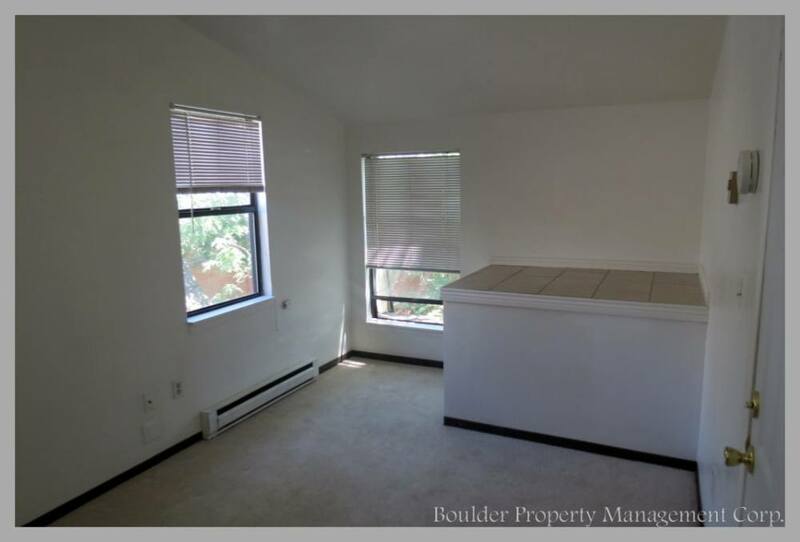 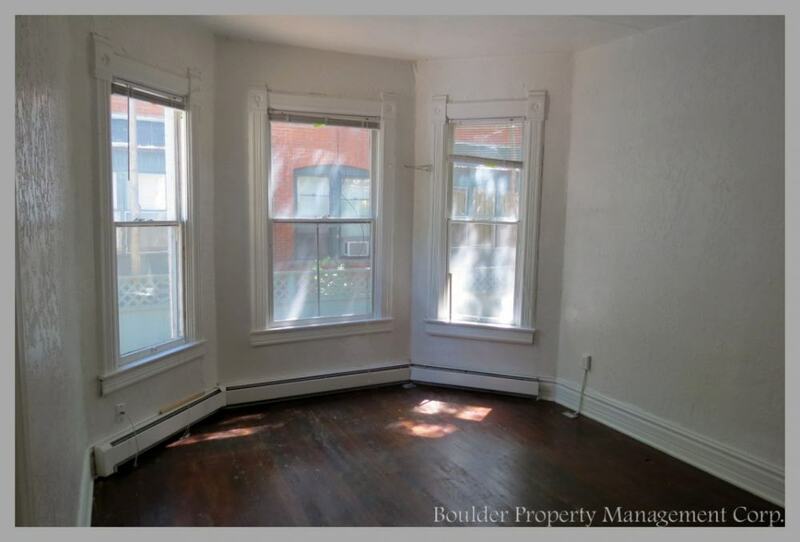 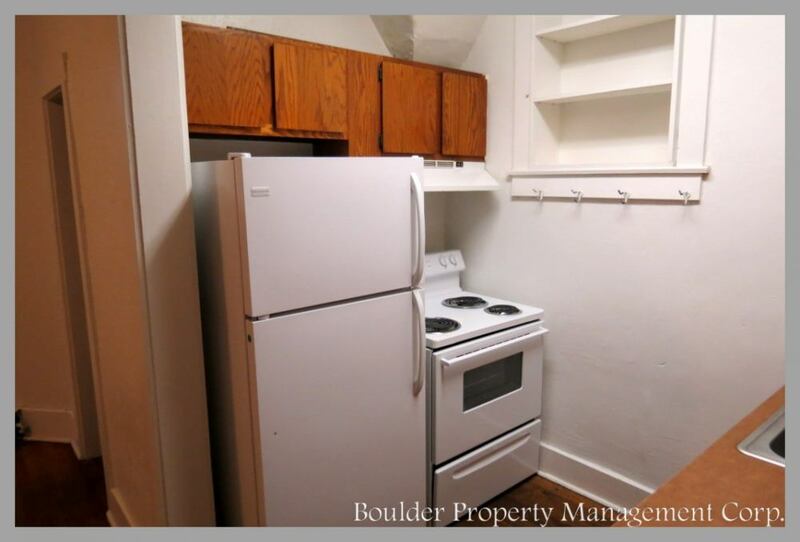 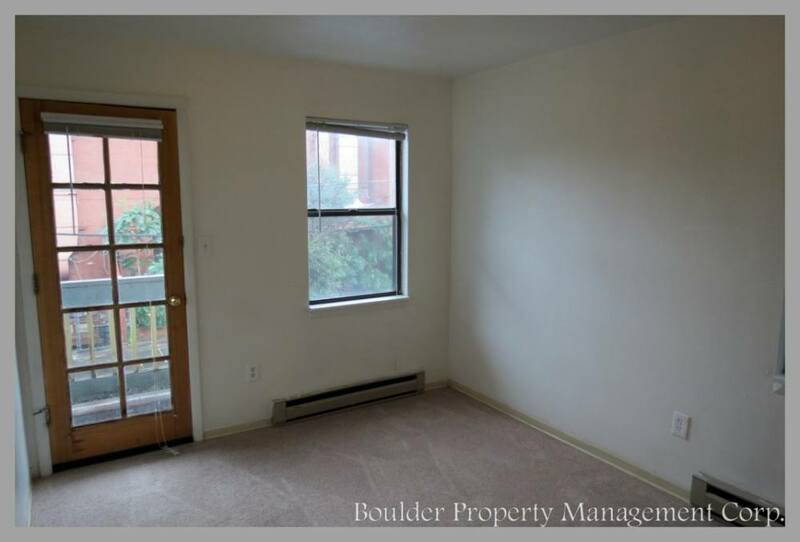 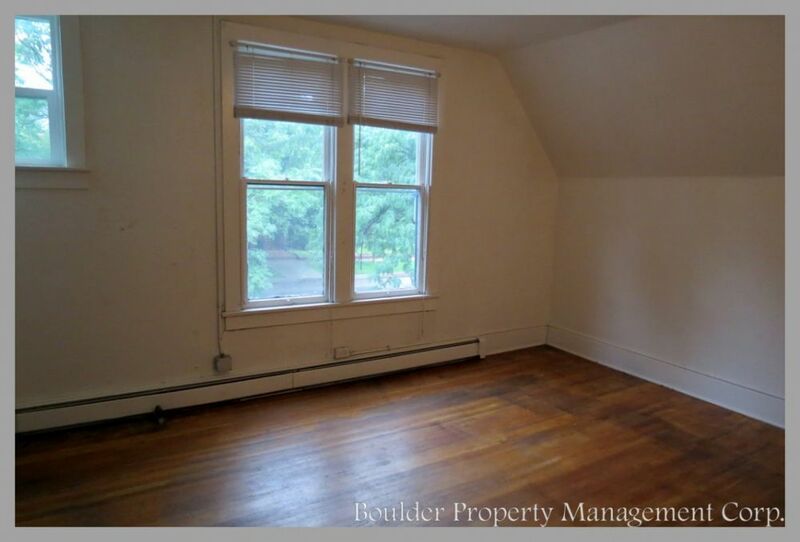 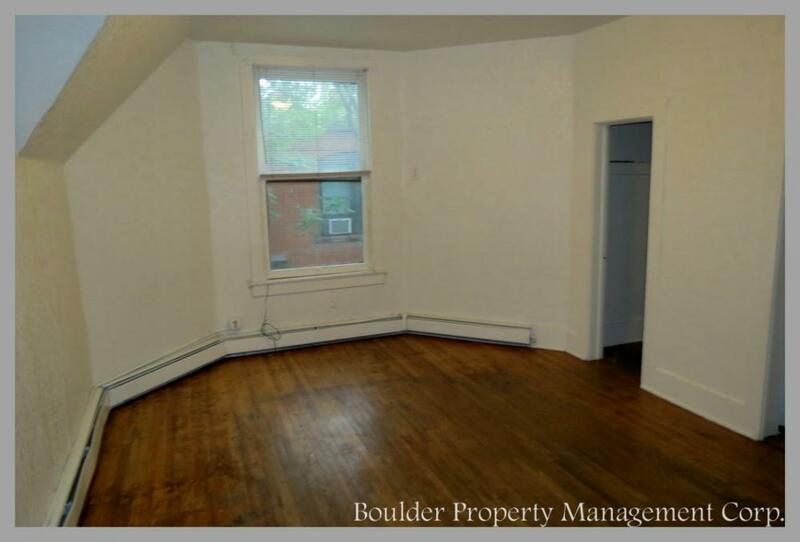 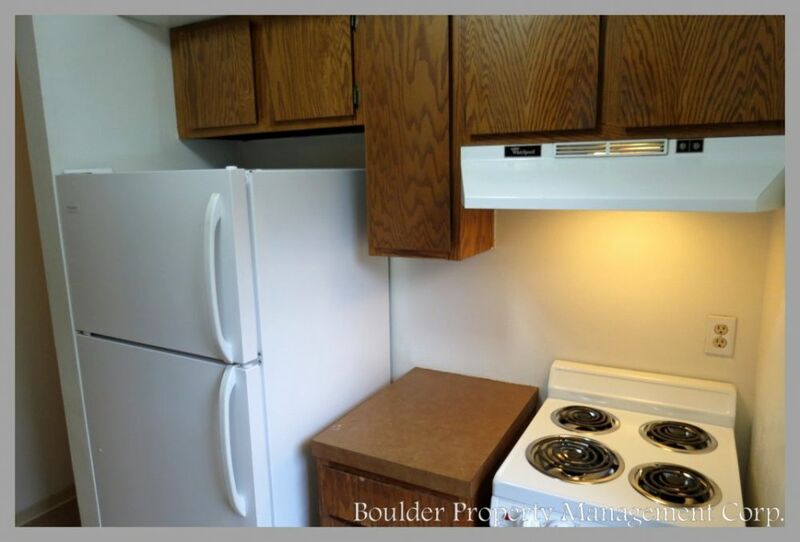 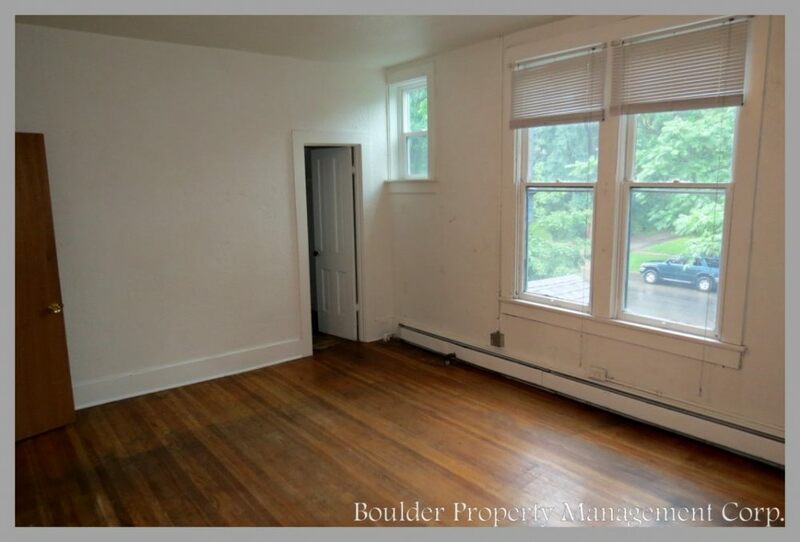 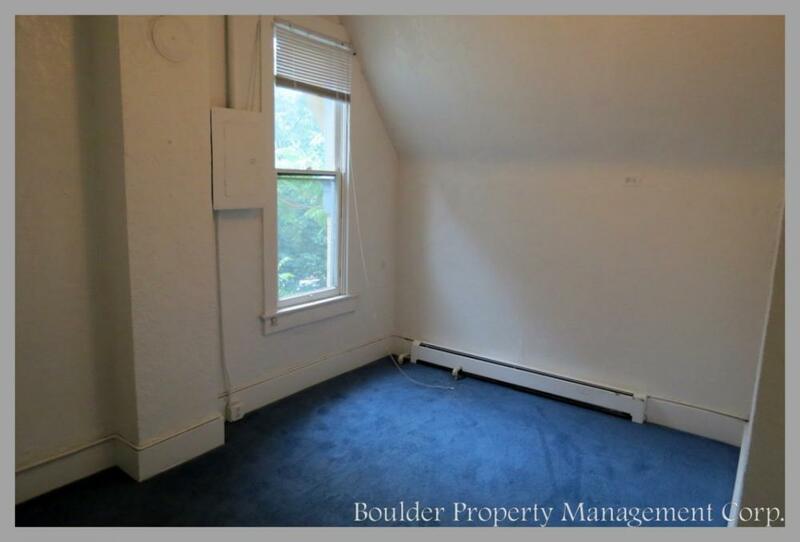 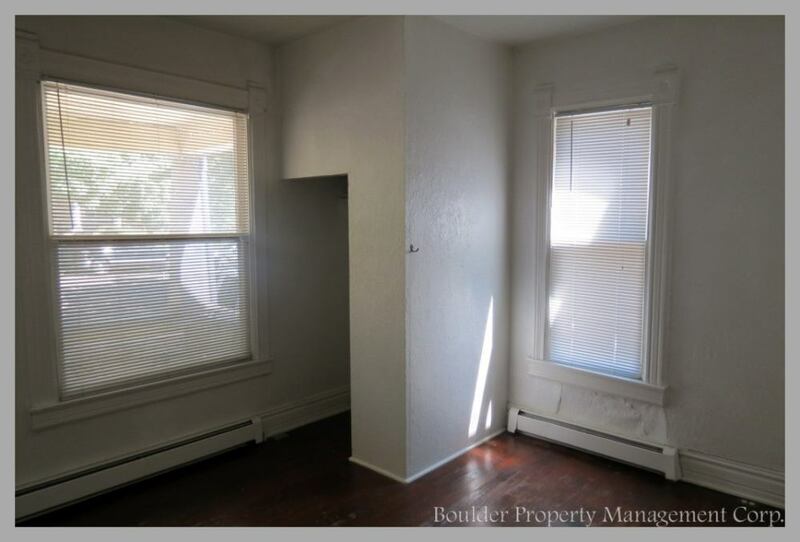 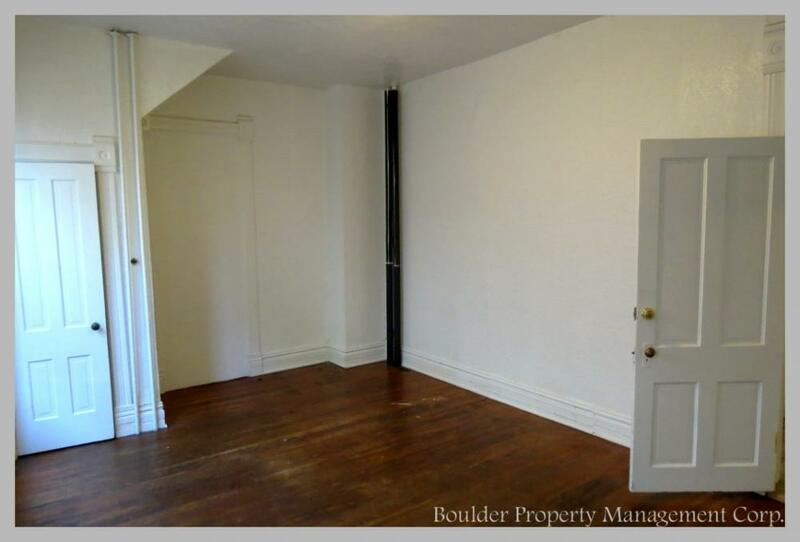 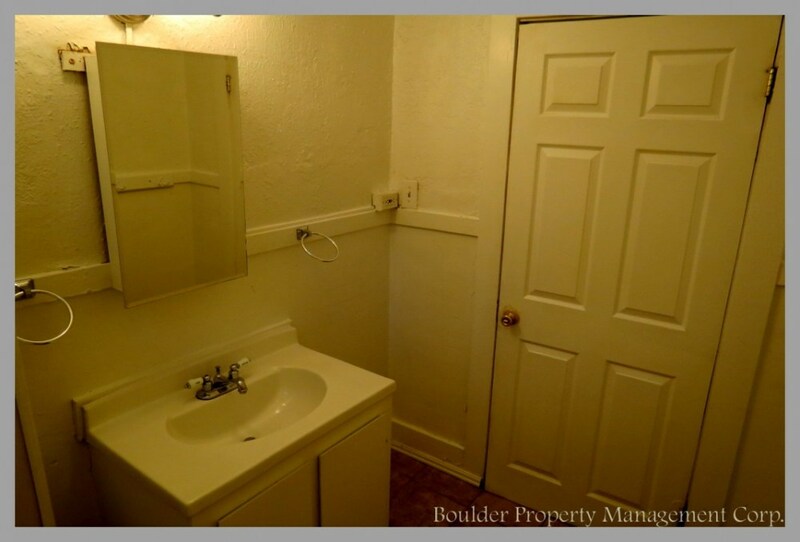 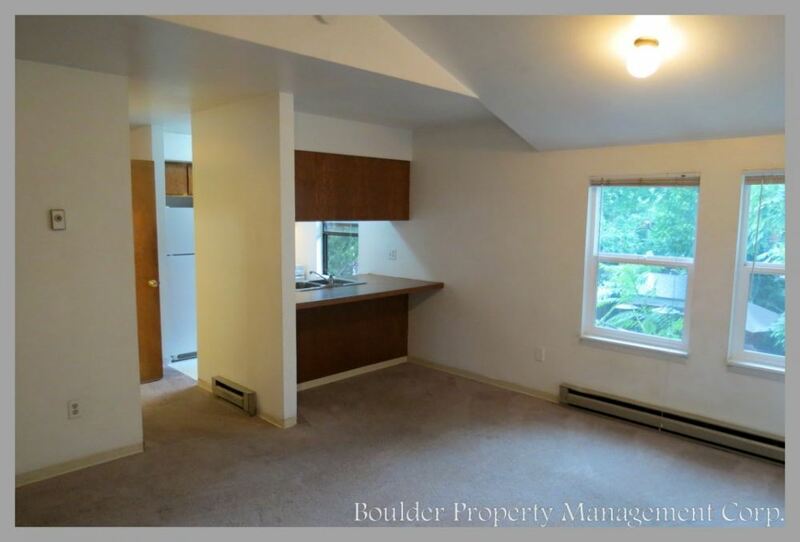 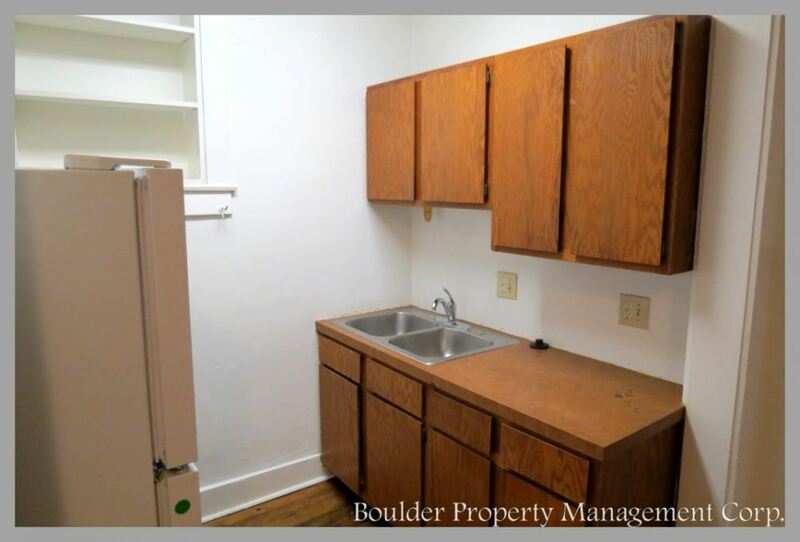 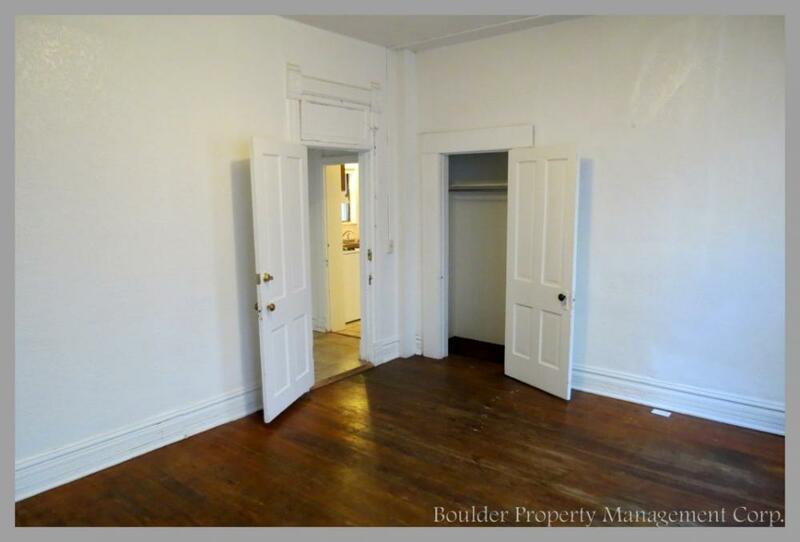 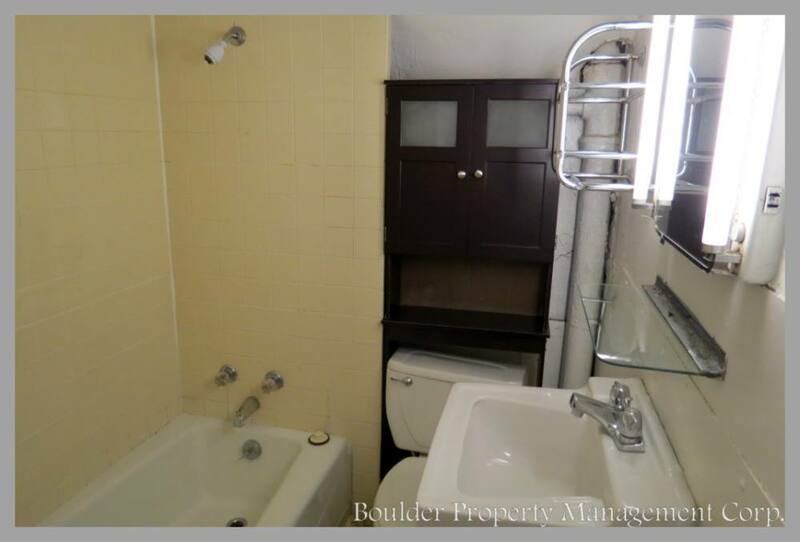 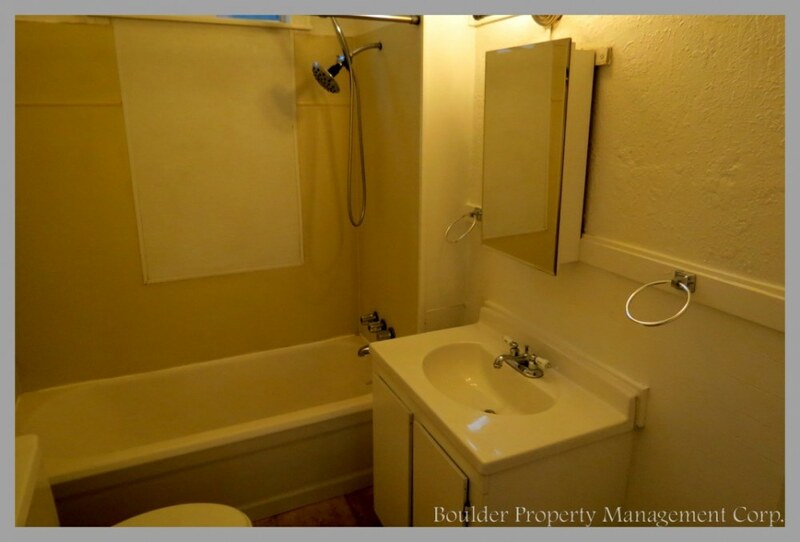 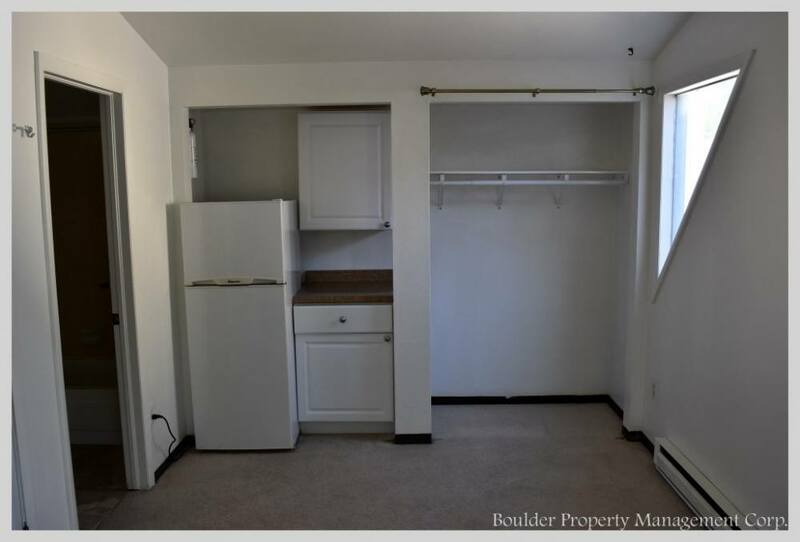 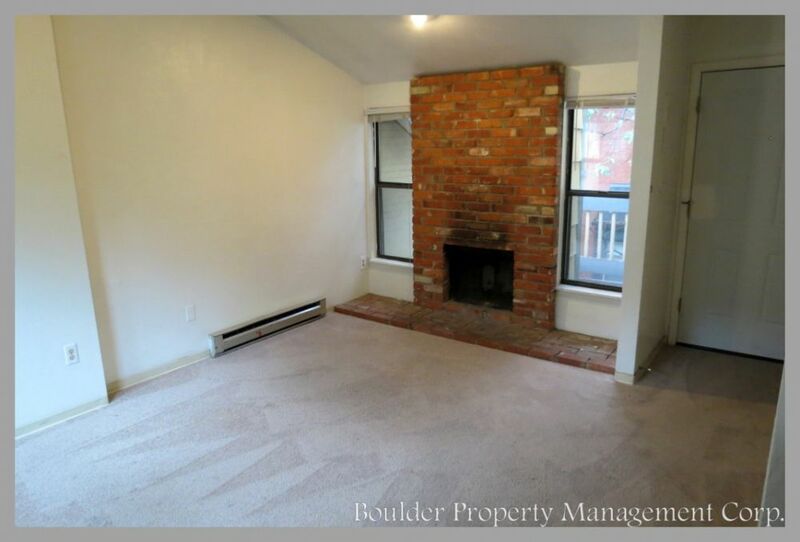 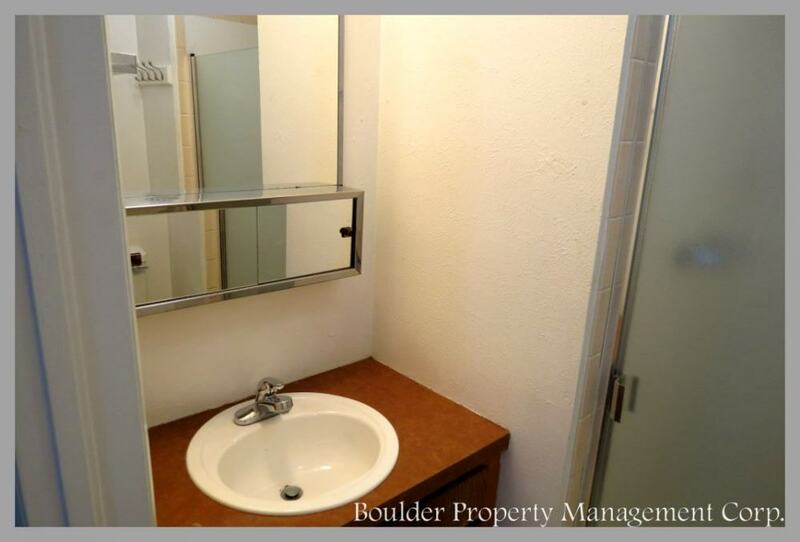 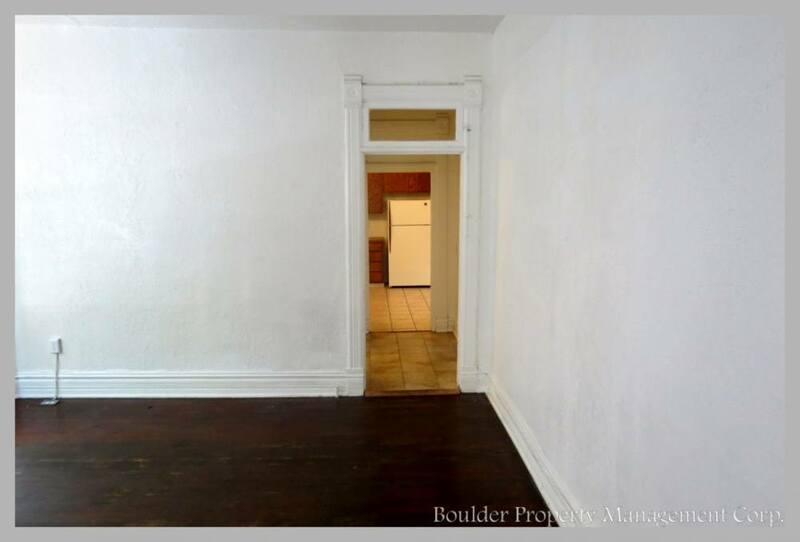 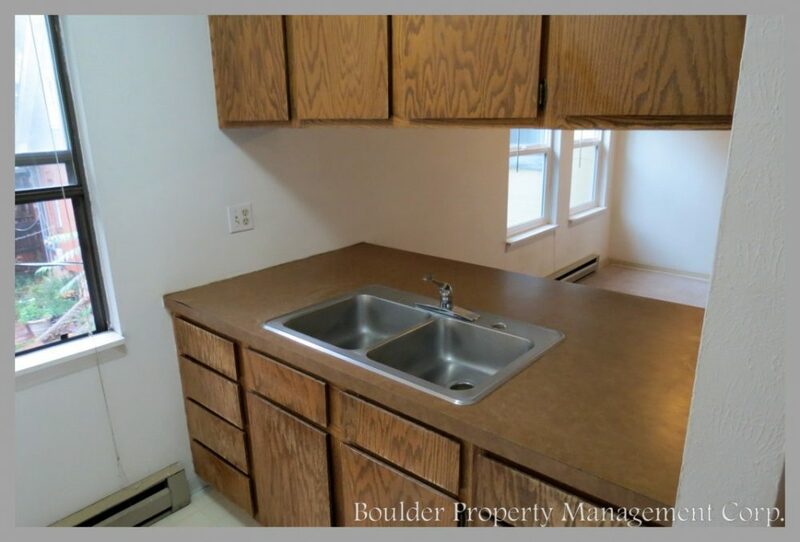 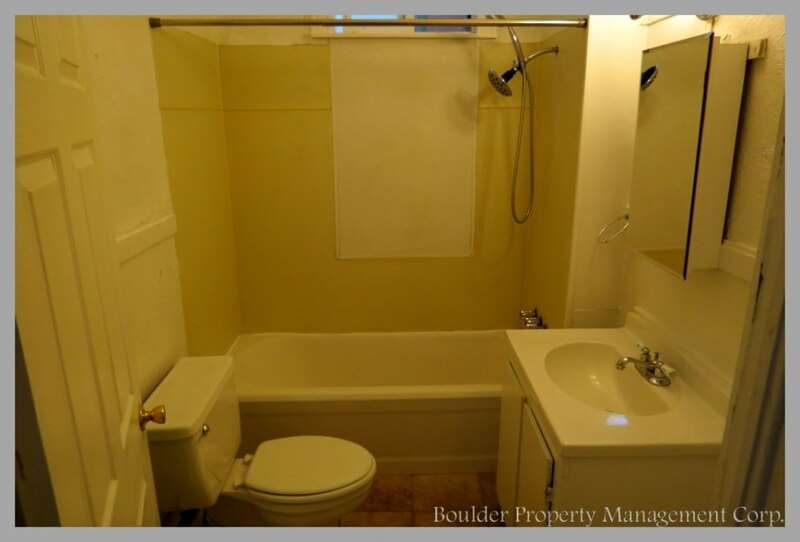 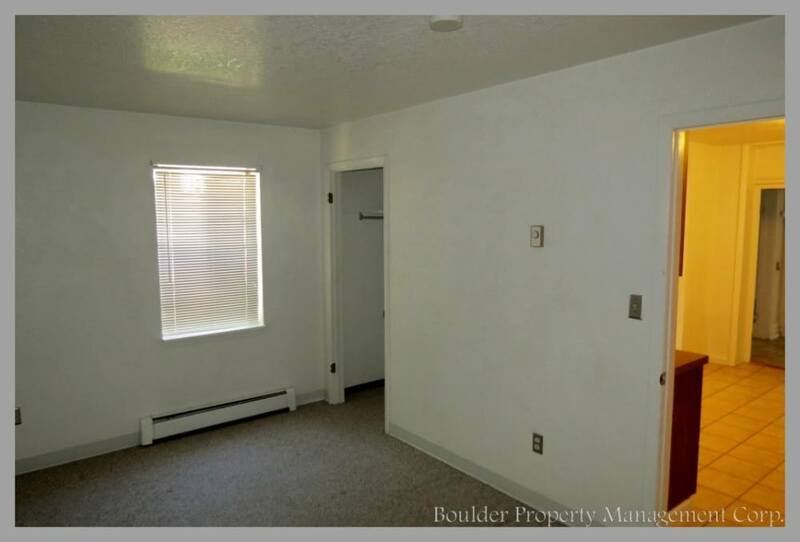 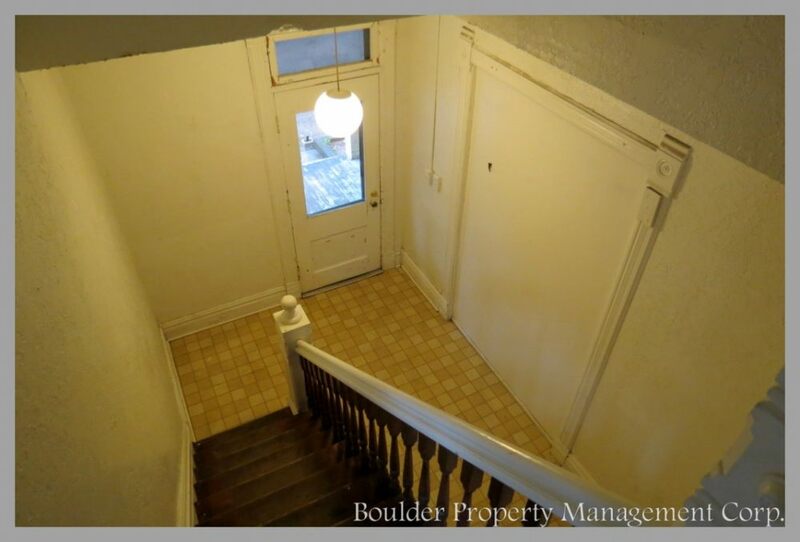 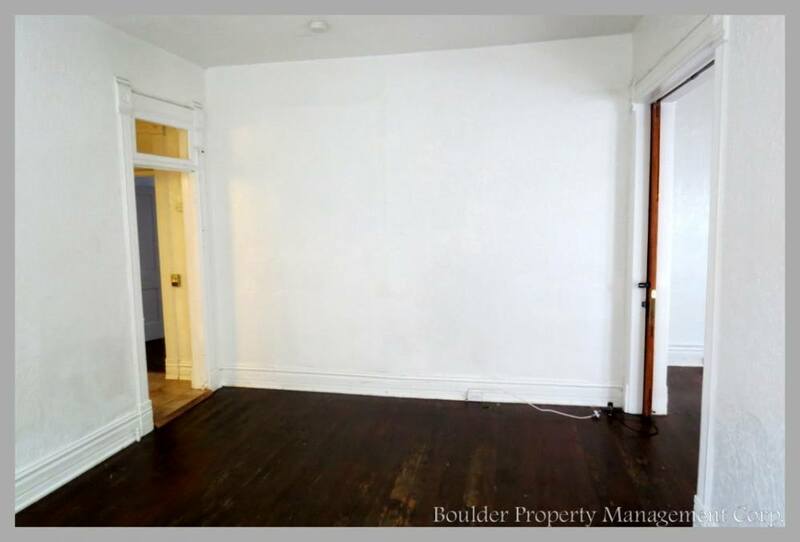 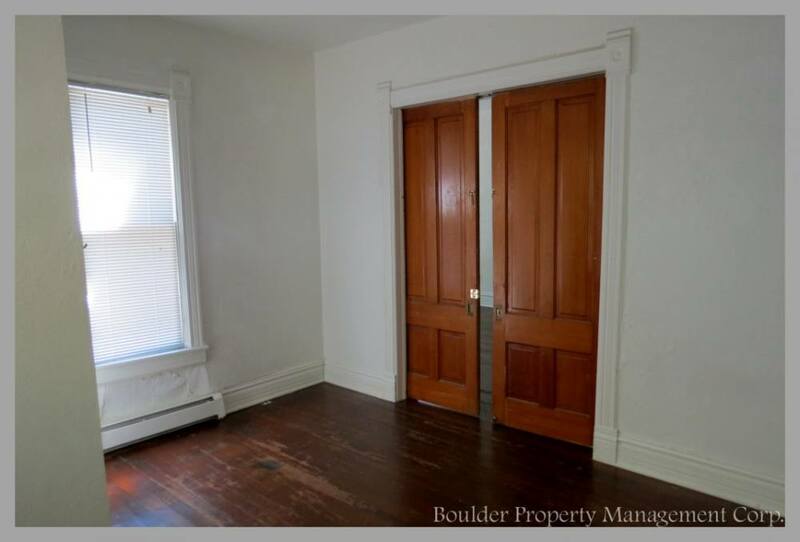 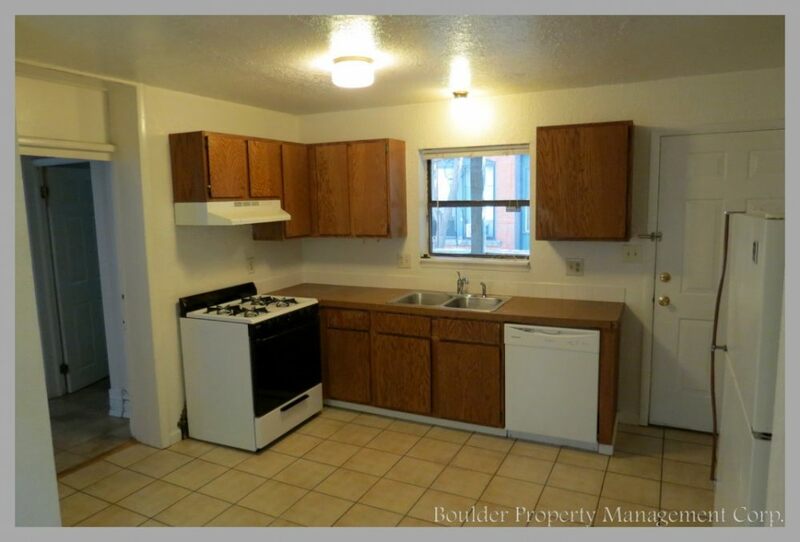 Beautiful, old home that has been split into 5 units located in Downtown Boulder. 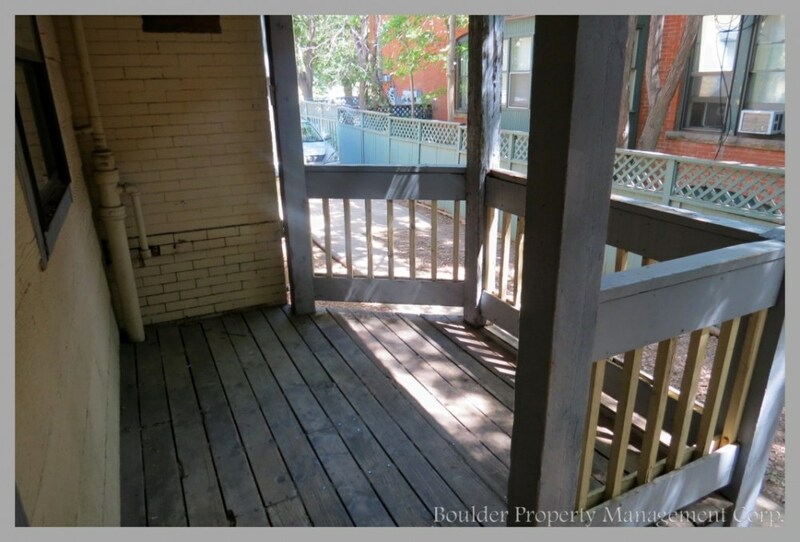 Just a block away from the shops and nightlife on Pearl Street. 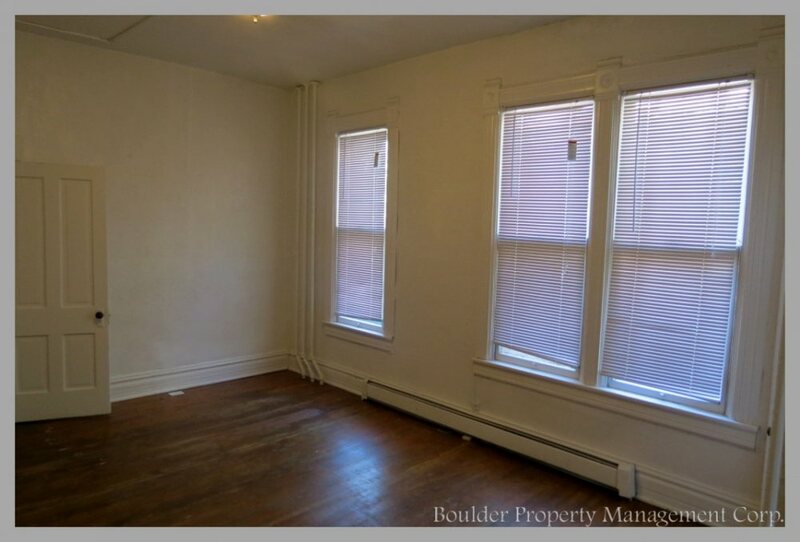 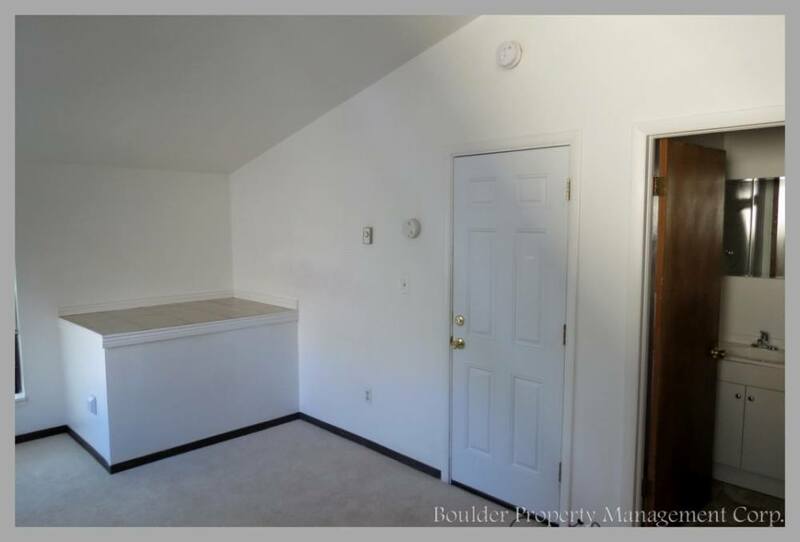 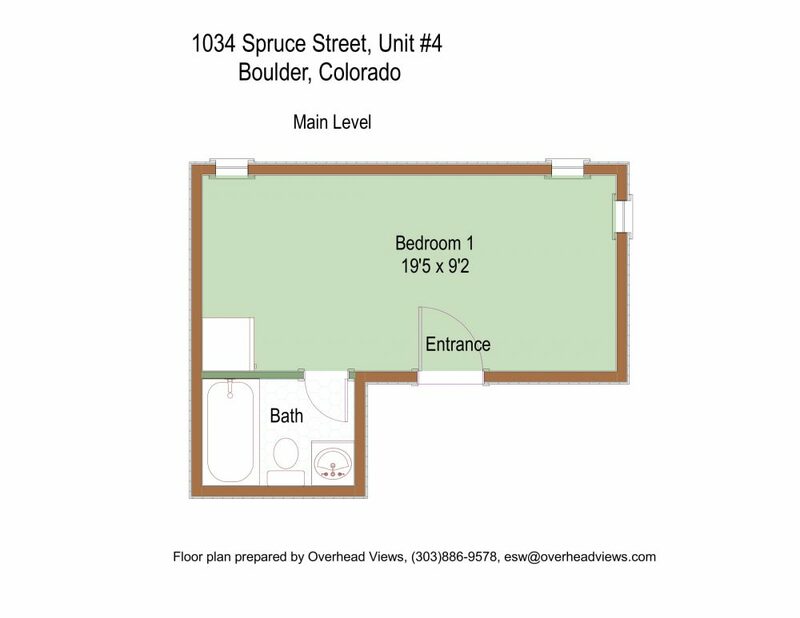 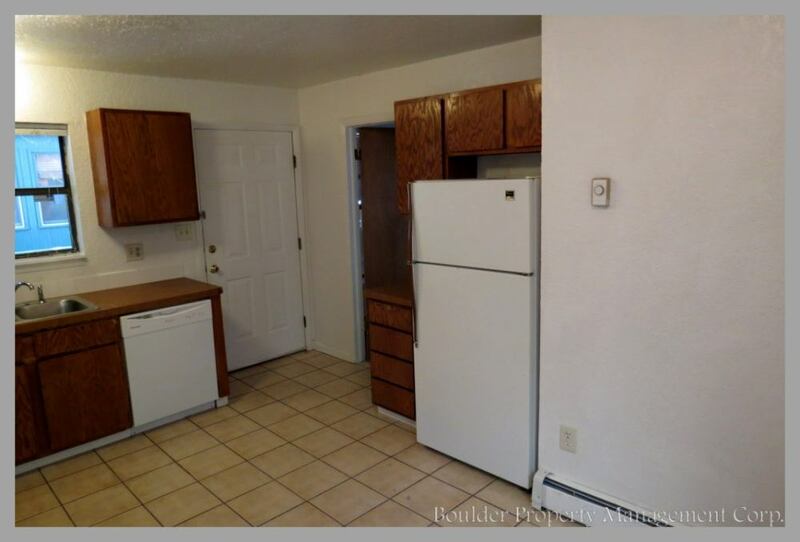 These units have hardwood floors, high ceilings, and a killer location. 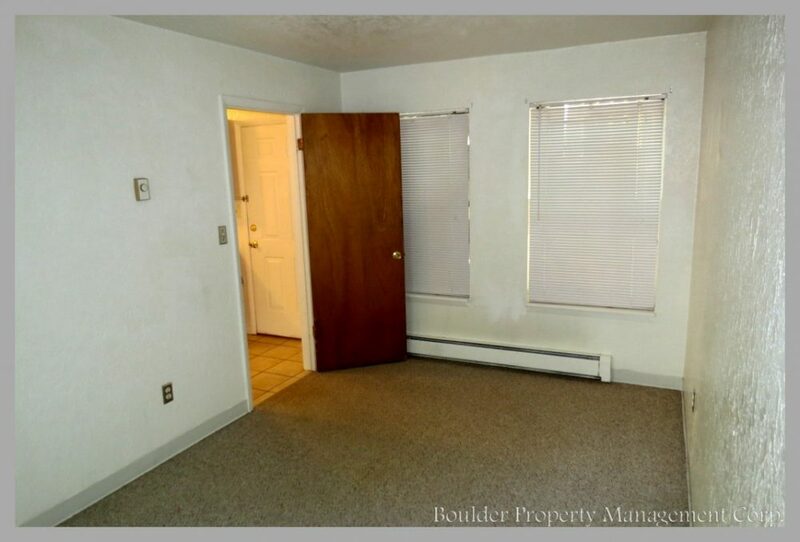 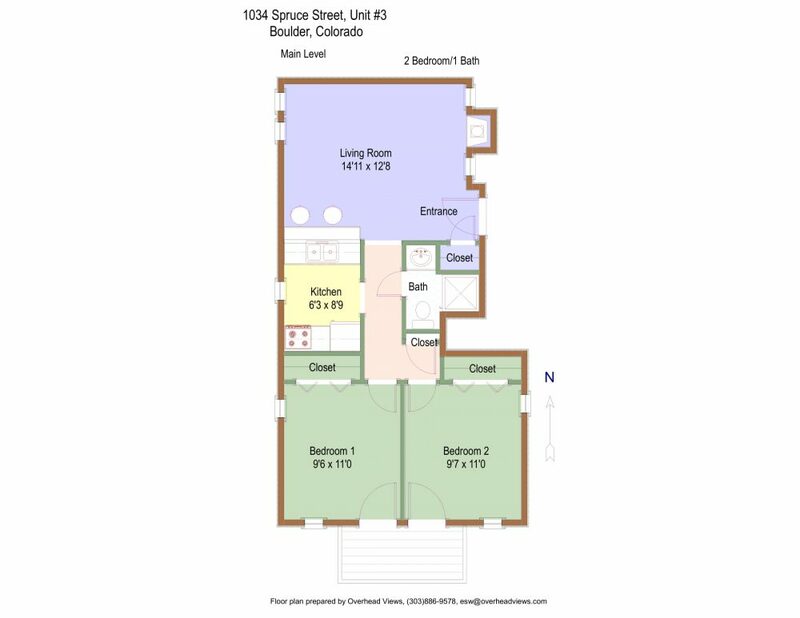 This complex has one 3 bedroom unit, two 2 bedroom units, and 2 sleeping rooms.